Relax on the balcony of this freshly-painted, 1-bedroom unit. Fireplace in living room. Kitchen and bath have been updated. A Fannie Mae Home Path Prop. Purchase for little as 3% down. 1st 15 days, only owner-occ/public offers to be considered. Sold as is. NO disclosures. Approved for Home Path Renovation Mtg financing. No Survey. All room sizes approx. 705 Grove Drive #203 Buffalo Grove, Illinois 60089 is a condo property, which sold for $37,000. 705 Grove Drive #203 has 1 bedroom(s) and 1 bath(s). 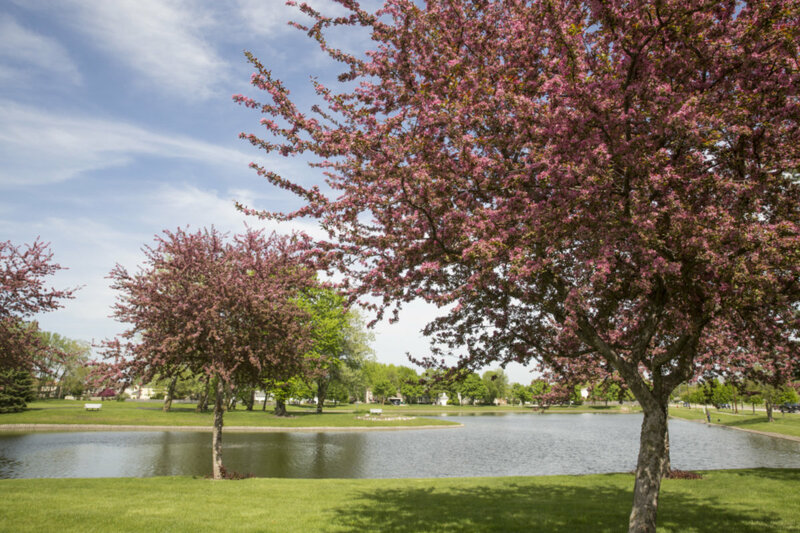 Want to learn more about 705 Grove Drive #203 Buffalo Grove, Illinois 60089? Contact an @properties agent to request more info.